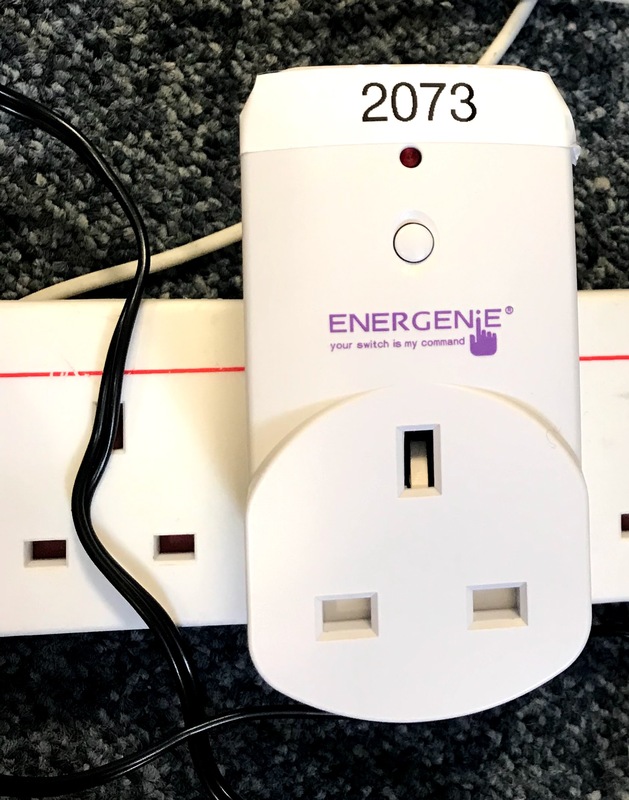 The Electrical Appliance Monitors are a simple, cost effective and unobtrusive method of collecting data on energy. Each monitor consists of two components: an Individual appliance monitor (IAM) that is an off-the-shelf energy smart plug and a Raspberry Pi gateway and will be attached to every electrical appliance in the home, such as mobile phone chargers, table fans, electric irons and television. The function of the IAM is to record when the appliance is in action and for how long by monitoring the voltage. 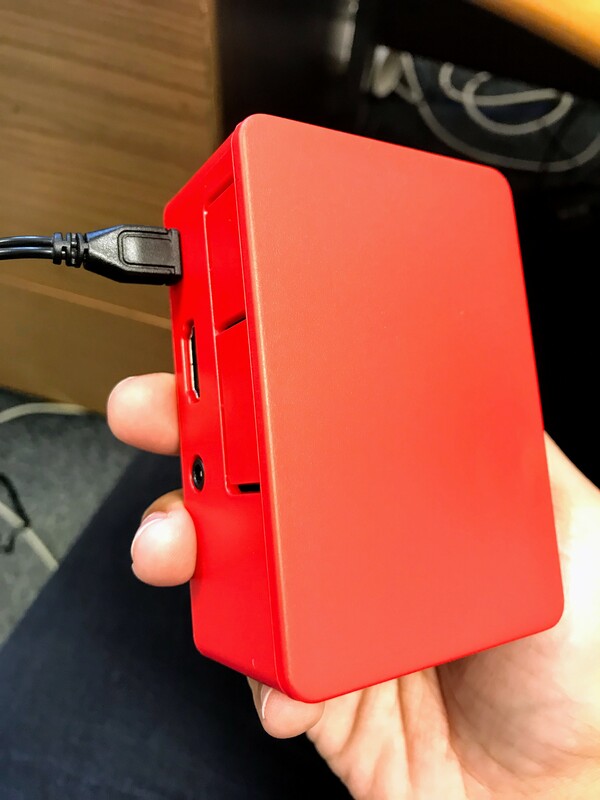 The data collected by the IAM is communicated to the HEED -server using the Raspberry Pi based gateway, where it can be analysed. In recording in real time for a substantive period this will identify diurnal and seasonal usage patterns . This means that findings will be based on lived experiences of energy usage in households in displaced communities. The Electrical Appliance Monitors are instrumental in producing a body of data that allow discussion on what are the key demands from domestic appliances and to what extent are these requirements are being meet by energy providers. It will also generate discussions on how to reduce energy costs for displaced communities and whether alternative sources of energy can address the gap and provide more affordable, sustainable energy services. Previous postHEED Welcomes Three New PhD Researchers to the Project. Next postTeam Members Recognised on the Coventry University International Women’s Day Roll of Honour.